You've heard it a million times before. 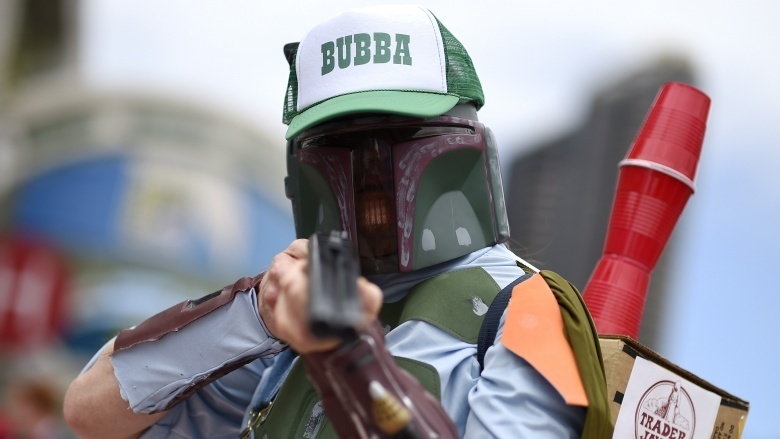 Nerds can't stop fighting over which is better, Star Wars or Star Trek. It's an understandable debate, since one franchise has decades of intelligent and exciting stories, characters, and aliens, and the other one has laser swords and sand wizards. But even though we love both franchises dearly, the choice is clear: Star Trek is unquestionably superior to the George Lucas Space Muppet Extravaganza. Scoff all you want, but our logic is inescapable. 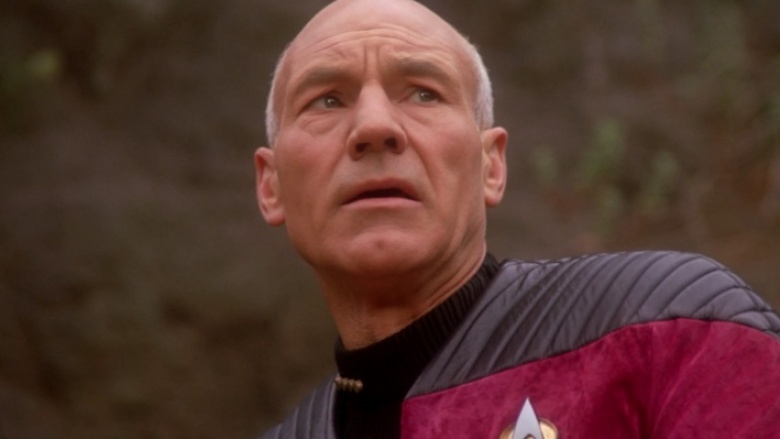 For starters, there's just so much more Star Trek to consume than Star Wars. Including the Star Wars prequels and J.J. Abrams' 2015 flick, that makes seven in-cannon movies. Throw a few cartoons in there, a couple of movies with Ewoks, and that's about it. Meanwhile, Star Trek has a whopping 12 films, five television series with a combined total of almost 30 seasons, and an animated series. 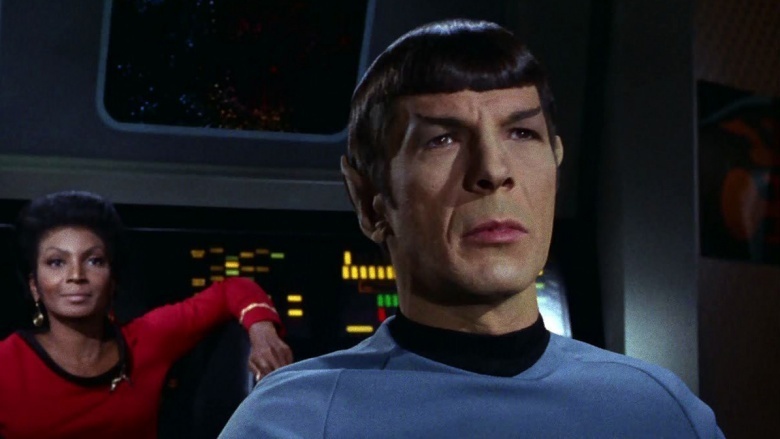 Is every episode of Star Trek a five star powerhouse? Of course not. Can we agree that there are some pretty rough Trek movies? Definitely. But when you compare the win/loss columns of both franchises, Star Trek easily comes out on top with way more good stuff than bad. 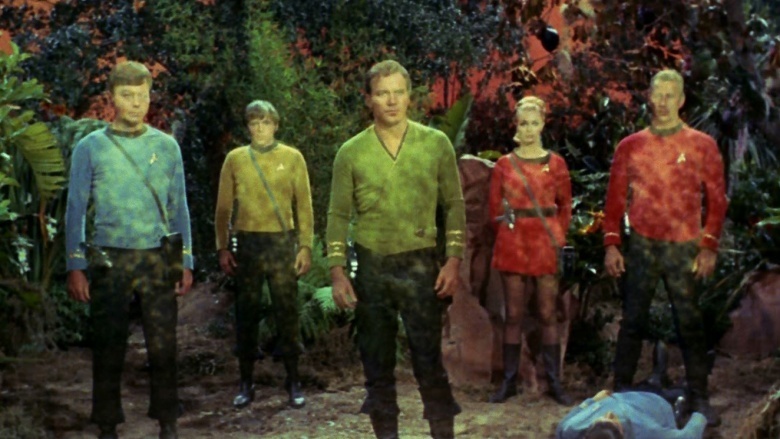 And at least Star Trek had the good sense to stagger its good and bad movies. Those Star Wars prequels were just a never-ending parade of Gungan-flavored suckitude. Sorry, Star Wars fans, but it's true. We can all agree that Luke Skywalker's destiny to save the universe from his mean dad with a cape fetish makes for some thrilling cinema. But it's about as simple as it gets. What's the name of the invisible force that binds the universe? The Force. What's the dark side of that invisible force? It's the Dark Side of the Force. Let's just say that keeping up with Star Wars doesn't require a lot of notes. Oh, and just in case you get bored, here are a bunch of cute robots and people in giant dog costumes. Sometimes a little moral ambiguity can make for a much more compelling—dare we say, intelligent—story. The best conflicts in stories involve two sides at odds with each other, each thinking they're doing the right thing. No such ambiguity exists in Star Wars. If you need proof, here's a reminder: the Empire names its ultimate superweapon the Death Star. Twice. Just to make sure that the audience remembers that they're the bad guys. When there's an issue on the Enterprise, chances are pretty good that you'll need some smart experts working hard to solve the problem. Geordi LaForge will probably figure out how to realign the plasma flow conduits to help his ship complete its mission—and that's because he's the smartest guy in Engineering, with a work ethic to match. Meanwhile, how does Luke Skywalker blow up the first Death Star? By praying to his magic space wizard grandpa and turning off his targeting computer. And it only gets worse! The prequels show a young Anakin Skywalker falling into a spaceship and accidentally blowing up the droid control ship and saving the day. Even the worst moments of Wesley Crusher flying the Enterprise don't hold a candle to how unbelievably dumb that is. 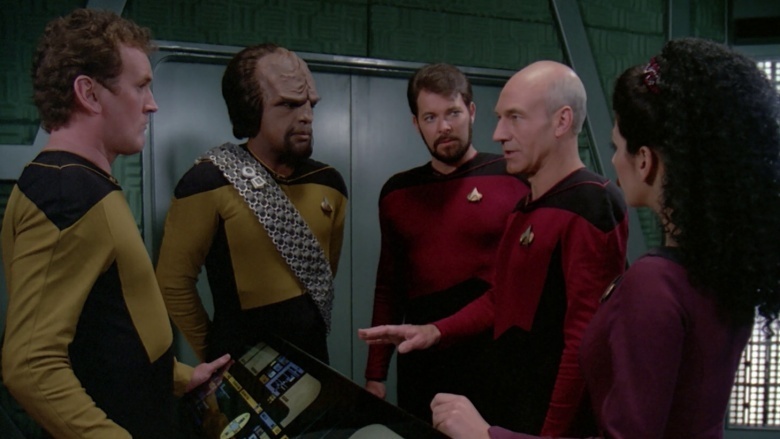 Star Trek depicts a world in which hard work, dedication, and cooperation can win the day. Star Wars is a world where a lucky few are born with magic bugs living in their cells that let them move rocks and shoot missiles well. Which world sounds better to you? 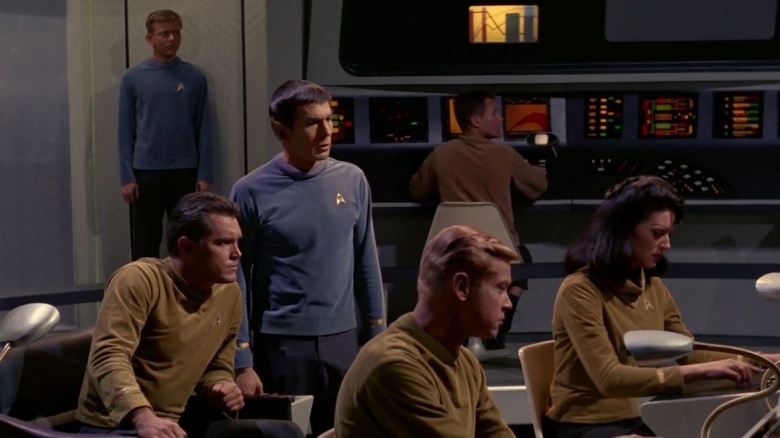 One of the main goals of Star Trek from the very beginning was to find a way to tell important stories that affect us today in the guise of science fiction. The original series confronted race relations, socialism, unchecked arms races, the role of humanity in a society relying more heavily on machines…the list goes on. That's the power of science fiction; it provides a safe place to explore important themes and ideas. Star Wars, meanwhile, has some really neat looking podrace scenes. Oh, and don't forget about those wacky robots! In the end, you're free to enjoy Star Trek, Star Wars, or even Stargate—there's no shortage of good stuff out there for nerds to love. But Star Trek is one of the few series that shows a future where humanity has put aside its differences and come together for a better tomorrow. And, in case you haven't been paying attention to the news lately, the human race is in desperate need of that kind of example.